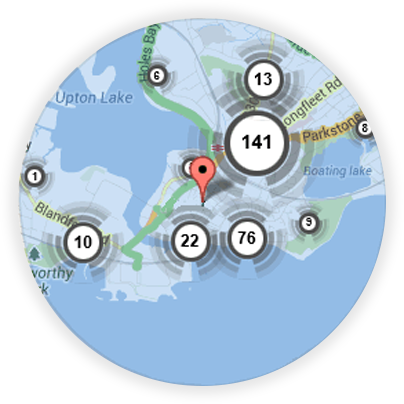 If you’re looking for a local Bristol locksmith, you’re in the right place! 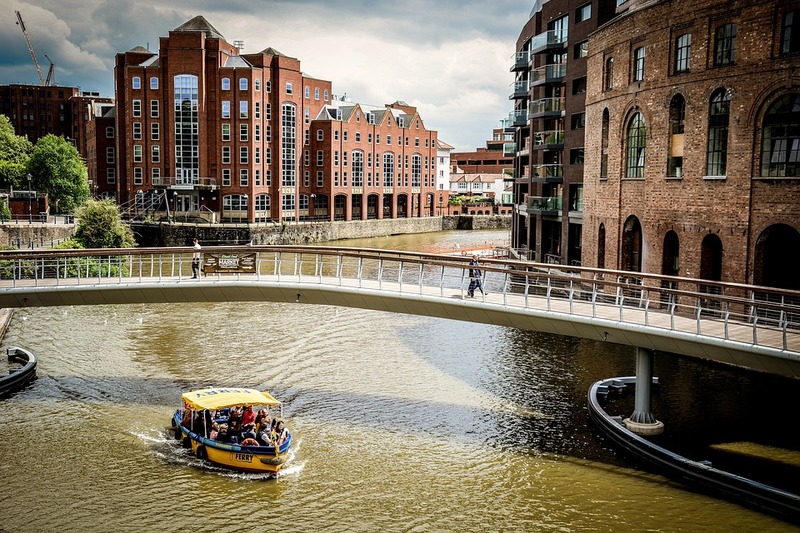 Here at Keytek®, we provide reliable, credible, and professional emergency locksmith services in Bristol, from the UK’s largest national locksmith company. Bristol locksmith prices can differ based on time of day, type of job and the amount of parts that need to be replaced. Locksmith estimates can be seen on our locksmith prices page. 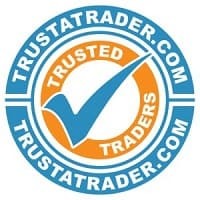 Please note for the most accurate quote it’s best to give us a call on 01252 917882. We are open 24/7 with locksmiths on call to help you out in any emergency. All our locksmiths are mobile meaning we can get to you location 24 hours a day. We always aim to give the fastest and best possible service, keeping you updated on our arrival time, so you’re not locked out for long. Our locksmiths are also available should you require emergency boarding services in the event of a burglary. We’ll always make sure the house is left safe and secure before leaving. 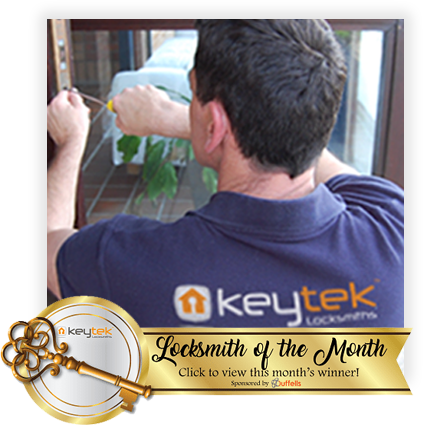 Our locksmith Barry has been working with Keytek® for a number of years. 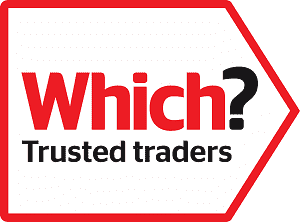 He has a level 4 accreditation and is a uPVC specialist. Barry has been a locksmith since he left school and has seen every type of lock out you can imagine! In his spare time Barry likes to fish and travel round the country in his caravan with his wife Sue. All of our Bristol locksmiths are fully trained, qualified, and accredited, so you can be rest assured that you will receive the best possible locksmith service, when you need it most.